DSLRs have long made their way into the professional photography industry. The past few years have also seen a rise in DSLRs’ popularity in the consumer segment. 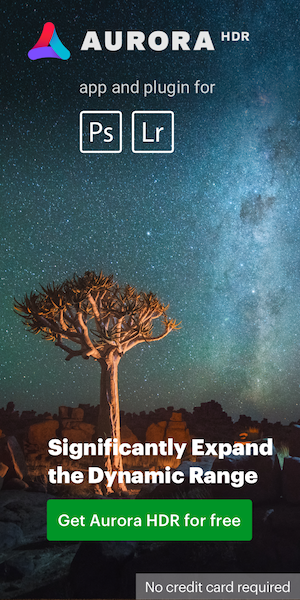 Seemingly, social sharing and urban lifestyle trends along with the need to capture high-res images are driving this mainstream demand for DSLRs. The optics and imaging tech leaders in the industry have been nimble on picking these demand cues and innovating more advanced DSLR cameras for the end consumer. Quite a few state-of-the-art devices have been rolled out in recent years with a sterling mix of technology and engineering. For instance, Nikon D850 is a full-frame DSLR that combines a 45.7 megapixel sensor with high-speed continuous shooting at up to 7 fps with just the camera body. Surprisingly, on the flipside of this incredible leap in DSLR imaging technology and functional innovations, there’s an evident lag in terms of— how reliably the media recorded with DSLRs can be preserved, without getting corrupt or lost. 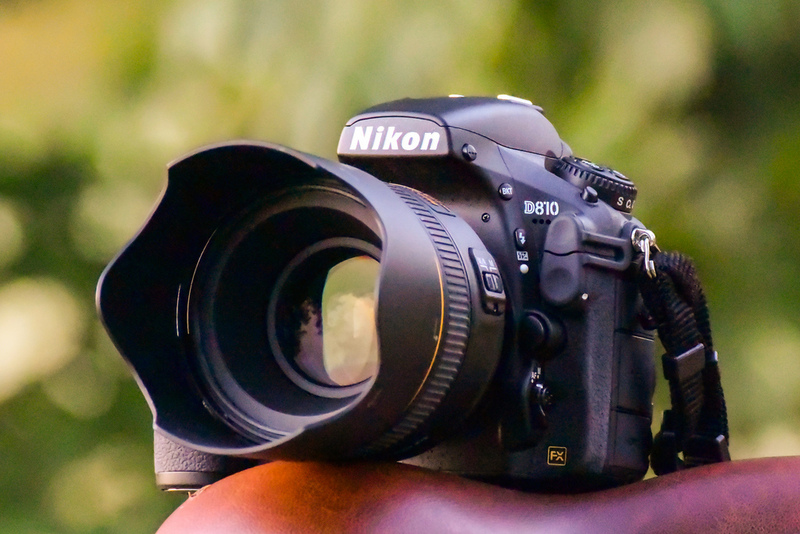 This article presents a few real-world photo/video deletion and corruption scenarios with regard to Nikon DSLR cameras. And, outlines the methods to solve these problems along with a few preventive measures. Corruption of storage media and files is commonly discussed in Nikon communities. Online forums are replete with threads discussing corruption of photos/videos shot with Nikon DSLRs. Accidental file deletion is other common cause of photo/video loss from DSLRs. This is because most professionals prefer to shoot raw images which are large-sized and thus need back up on hard drives. This might result in inadvertent formatting or accidental deletion of the photos and videos. A user recorded 4K videos with a Nikon D500. Due to limited SD card storage, she copied the video files to a portable drive, and later formatted the SD card. Later, in another instance, she finished copying the video files to a portable drive and again tried formatting the SD card to record more videos. But, accidentally formatted the portable drive that had all the video files. A user used a Nikon D810 to cover a wedding photo shoot. Due to a slow card the raw images took longer than usual to write, and the camera got stuck at one point in time. To reset the device, the batteries had to be abruptly removed, which turned all the images corrupt. None of these raw images could be opened in any software, and therefore remained inaccessible and useless. Later, the user came across a Stellar Photo Recovery Premium with in-built repair function for video and photos. He decided to give it a try because it offered to repair raw images taken with any camera in general. He reported positive results, with full restoration of the corrupt raw files. The user used a Nikon D850 to shoot raw images at full resolution. After a few months of use, colored bands began to randomly appear on some of the photos when viewed on the camera screen. These colored bands didn’t show up when the images were viewed in Windows gallery, however, would still appear on photo editing software on the computer. The images had become corrupt due to a corruption in the SD card. After trying out a few measures, the user managed to successfully avoid any future instances by replacing the existing single SD card with 2 different cards —XQD for NEFs and UHS II SD Card for JPEG images. However, the corrupt images couldn’t be restored, and therefore the primary problem remained unsolved. The user had been editing NEF with the help of ViewNX, but lately the software couldn’t edit the NEF images that were placed inside a new folder on the computer. The user would get ‘unsupported file type’ message while attempting to open these raw images. The images were taken with Nikon D7100n and transferred to the computer via Nikon Transfer. The user failed to open these NEF files even with the help of Capture NX-D. Ideally, NX-D should've been able to access these NEF files because it can open the files from all Nikon DSLRs. This was very likely a case of disk corruption in the storage device that had turned the files inaccessible. If Nikon raw images are not opening in one program, try opening them in another program such as Gimp, Nikon ViewNX, or IrfanView. 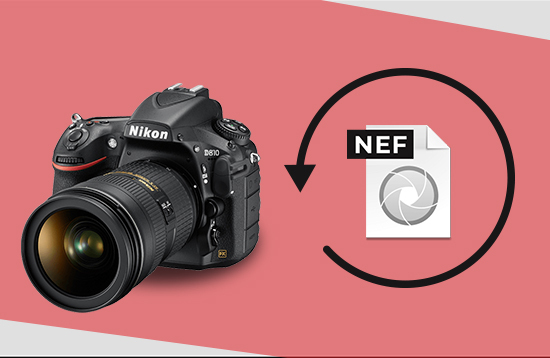 If the NEF files are not opening, convert them to another format by using online image file converters. For instance, if a NEF file can’t be opened in Photoshop, convert it to DNG by using a free online image converter software. 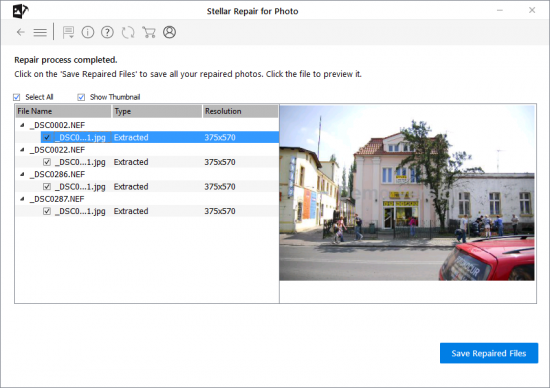 Use a professional photo recovery software which recovers photos, videos, and audio files on camera SD cards, USB flash drives, and hard drives. 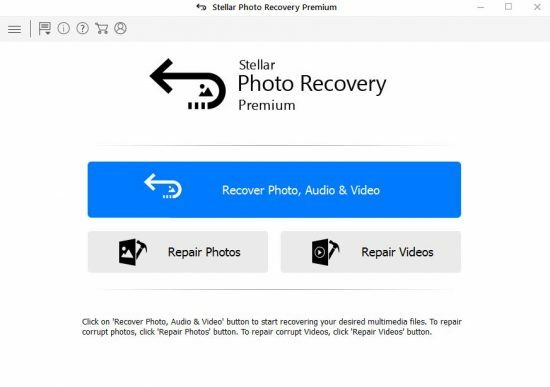 For instance, Stellar Photo Recovery Premium does photo/video recovery, and it also repairs the raw/jpeg images and videos shot with all major camera brands including Nikon. The repaired photos and videos are restored with original data and timestamp. Restore inaccessible NEF files on a memory card by using CHKDSK in command prompt. The CHKDSK command scans the card for bad sectors and fixes logical errors. DO NOT shoot photos/videos on low battery. Recharge as soon as possible. DO NOT turn off the camera before the photo is completely saved. Always contact the authorized service center or customer support for help in case of unresolved image quality issues, camera repair or replacement. Despite the advancements in optical imaging technology and devices, it’s common to come across photo and video corruption scenarios with regard to DSLRs. Most of these corruption issues have to do with the camera usage, media handling, and the state of memory cards — as highlighted in the various cases presented in this article. Accidental deletion is another common occurrence, which typically culminates due to the need to transfer files between the main and the backup storage. In the context of DSLRs, most users tend to shoot raw images which are significantly larger in size and therefore need frequent backup. Accidental deletion and media formatting happens commonly while transferring these images. There are several ways to deal with these ‘media loss’ situations— both manual and software-based. While manual methods would serve the basic loss scenarios and without incurring upfront cost, a more comprehensive and effective solution can be enabled with Stellar Photo Recovery Premium. In all, a reliable software is strongly recommended along with a mix of manual techniques to form an effective all-around solution for dealing with photo/video corruption and deletion scenarios. Nikon Regsweeper released + ViewNX 2 64 bit? This entry was posted in Other Nikon stuff and tagged Nikon photo recovery, [NR] Guest Posts. Bookmark the permalink. Trackbacks are closed, but you can post a comment.